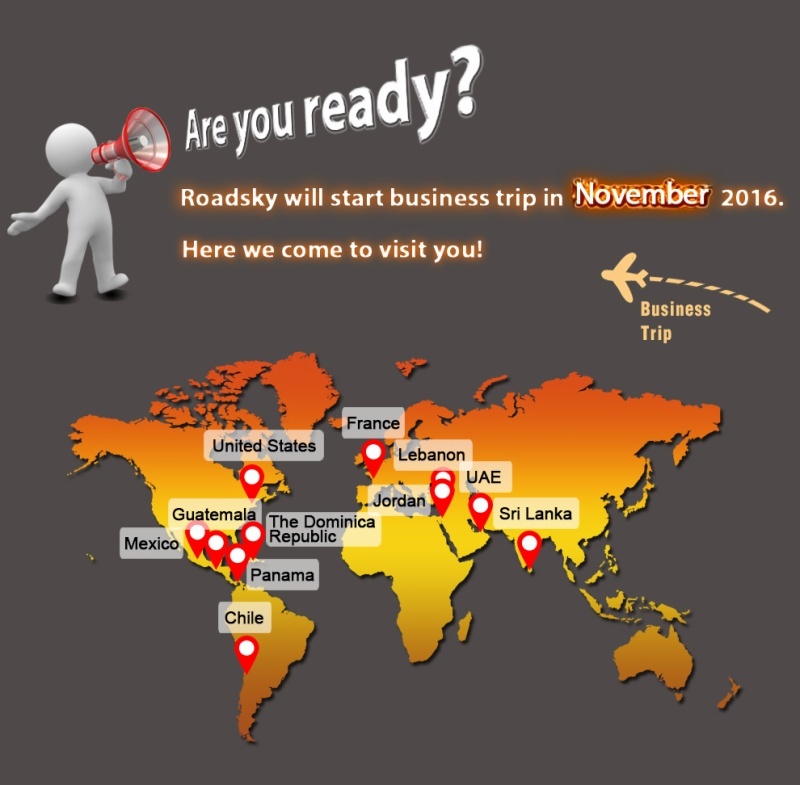 Roadsky Traffic Safety, the leading traffic safety devices brand, recently launches business trip plan in November. In order to research the global market of traffic management, safety and parking industry, as well as communicate with customers. Roadsky decide to have a visit to Middle East and South America this November. Mr. Johnson, the general manager of Roadsky, will start the trip from Sri Lanka. 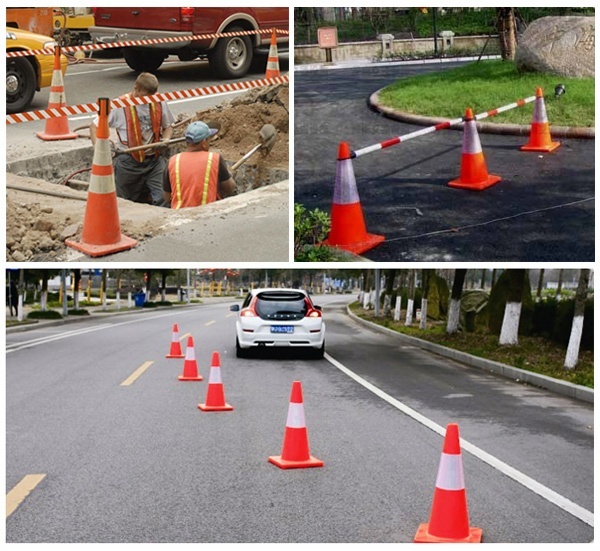 He will visit Roadsky customers to discuss the current cooperation projects such as traffic cones, speed bumps and road studs. He will also research the market of other traffic management products in Sri Lanka such as road marking project and galvanized guardrails for future development. Middle East area is the second destination of this trip. 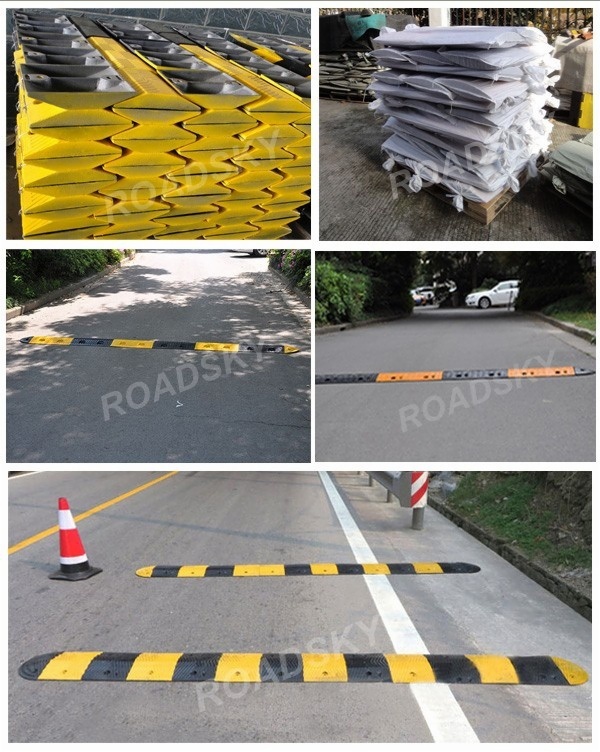 Johnson will have meetings with customers in Middle East area and discuss the traffic safety industry prospects, especially the thermoplastic road marking, aluminum road studs and rubber speed bumps. "In these product areas, we have made long time cooperation with our customers from Jordan, Lebanon, Saudi Arabic and Qatar etc." said Johnson. "So we intend to conduct more in-depth cooperation with each other. We will discuss the current market status and the future development of traffic management industry." The meets will influence the development plan of Roadsky Traffic Safety. After finishing the trip to Middle East countries, Johnson will continue his trip to Central and South America. This time he will travel from Mexico to Chile in 15 days. "Roadsky has many customers in this area such as Mexico, Dominica, Panama, Guatemala and Chile etc." said Johnson. 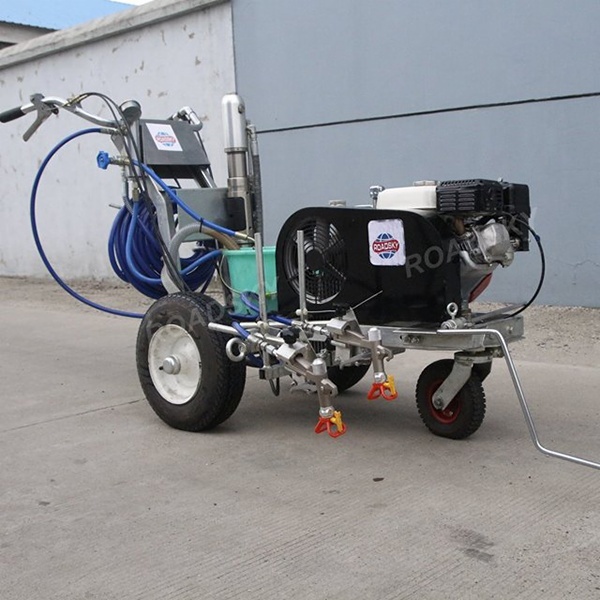 Central and South America is the main market of Roadsky thermoplastic marking paint and machine. Johnson will not only discuss the current cooperation projects, but also looking for further business opportunities about rubber and plastic traffic safety devices such as rubber speed bumps, traffic cones and reflective safety vest. After the trip, Roadsky will adjust its development plan according to Johnson's market report. If you have interest in having a meeting and cooperation with Roadsky, feel free to contact admin@roadsky.org.